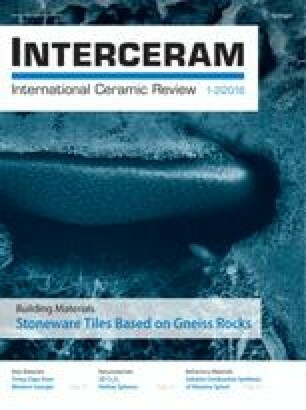 This article discusses the history and progress of silica materials production in the Czech Republic over the last 30 years, including descriptions of production capacity, characteristics and quality of individual product types as well as technological changes in the production of silica-based material. Current operational conditions and material applications are summarized. The last chapter of the article focuses on development of new kinds of silica materials and their possible utilization by customers, especially in the field of glass production.